First, I have to say, Oh my God! You guys rock (ha!) the naming thing. I had so much fun reading all the suggestions and was truly impressed by your knowledge and creativity. Yet another example of the awesomeness of knitters. The only downside to this whole thing is that I can only pick one name. Holy cow, was it hard, but I did it. After reviewing all the possible names and checking Ravelry, I made a list of my top 5 candidates and what each commenter said about their suggestion. Wow! It’s clear I need to hire Luisa and Wyilekyk to write my pattern stories and bios, but which name? Time for a little more research. Hours and more rock info than you can fit in a dump truck later, I had a winner of sorts. Why of sorts? Because while I did choose one of the names listed for a sweater it’s not for the sweater you saw. Confused? Let me explain (SPOILER ALERT: future club extras coming!!). Sweater #2 is the next main club sweater, but what you don’t know is that the second extra pattern will be a man’s version of it. The men’s sweater will have more structure (i.e. less drape), no waste shaping and of course be bigger. So what does this have to do with naming #2? Look what I discovered in my research. 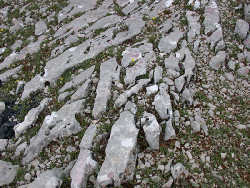 Karren are minor forms of karst due to solution of rock on its surface (from showcaves.com). Probably way more than you wanted to know, but still cool. 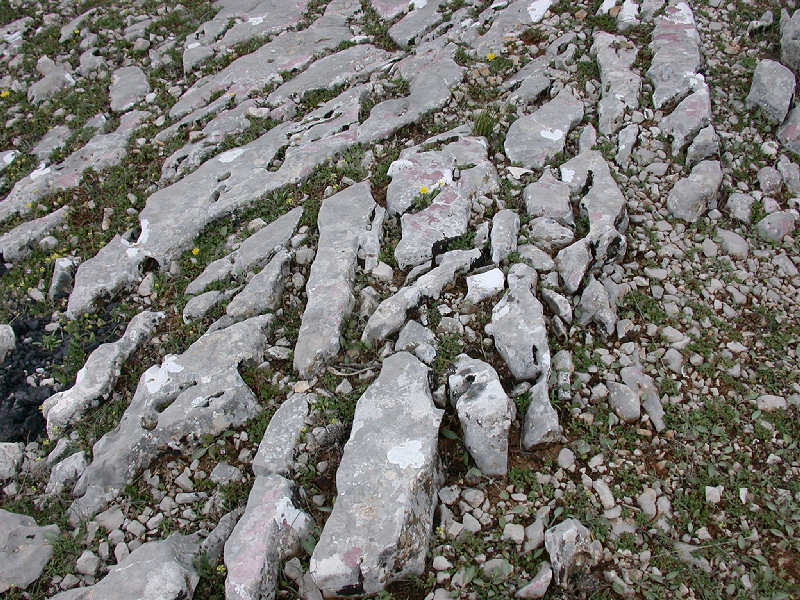 Karst and Karren have it all: rocks, layers, grooves, runnels, surface features and big and small versions. Perfect. Drum roll please. #2 is now officially named Karren. 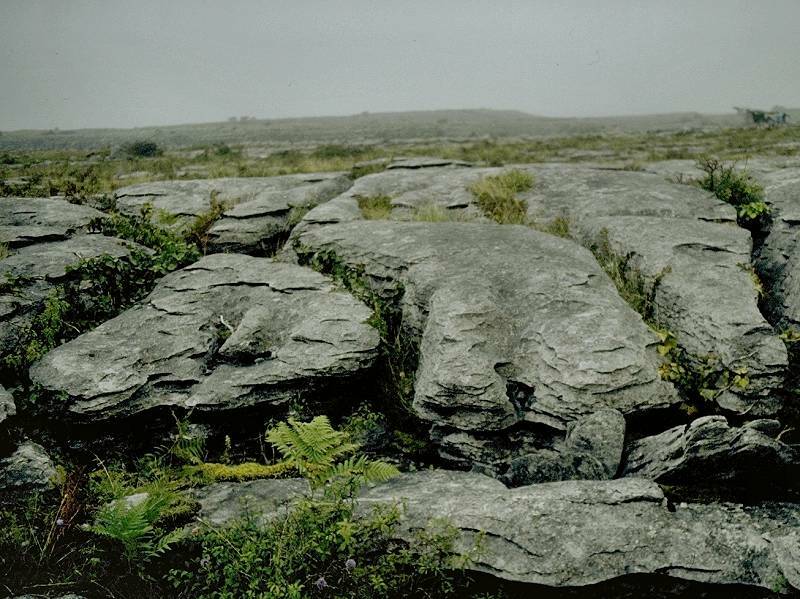 The men’s version will be Karst. And Ilina wins! Thanks all for your comments and suggestions. I can now go on a rock themed pattern naming spree. I love it! And they go together so well. Great names! They even sound like they should be male and female! Thank you, I'm absolutely thrilled! And I really like the Karren/Karst thing; I agree with Dianne that they do sound female and male. Fantastic! That works really well, and I agree with the male/female feeling of the names. 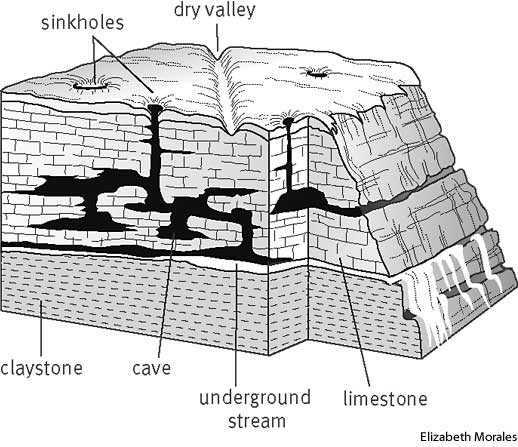 I'm a would-be geologist, so I love this kind of stuff. So glad to have been a finalist! a men's version? yes, please.